Entertainment Weekly is now reporting that Neil Patrick Harris, star of How I Met Your Mother and the faboo host of the Tony Awards, is indeed hosting the Emmys on Sept. 20. 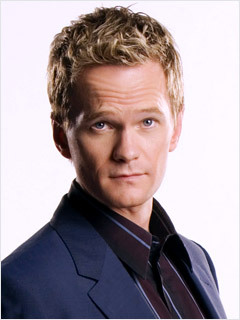 With NPH on board the night will be legen, wait for it, dary. The official announcement should come some time next week.